All of us are familiar with stretch marks. These are like trophies which most of us gather while growing up. 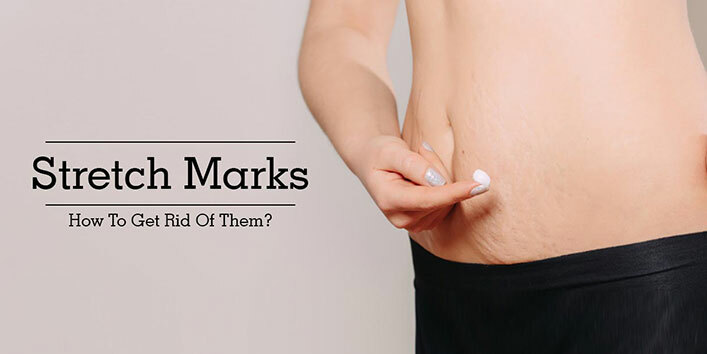 Stretch marks are thick red or purple lines on the skin• Over time, these lines fade to white or silver in color. Skin is made up of elastin, which is a soft elastic tissue. It makes the skin soft, supple and stretchable. A little or moderate stretching of skin is possible due to this elastin. Over-stretching of skin damages elastin resulting in stretch marks. Once this elastin is damaged it can’t be repaired. Most stretch marks aren’t particularly noticeable and will fade over time. If you have unsightly stretch marks, or if they affect a large area of your body, you may want to try one of the treatment options available. Creams, gels, lotions, laser surgery and cosmetic surgery are all used to treat stretch marks. However, there’s little medical evidence to show that these treatments are particularly effective, so it’s important to be realistic about what they can achieve. Here are some home remedies which give wonderful results if used for a prolonged period of time. Even if it may seem slimy and weird, but rubbing egg whites on the stretch marks really works. 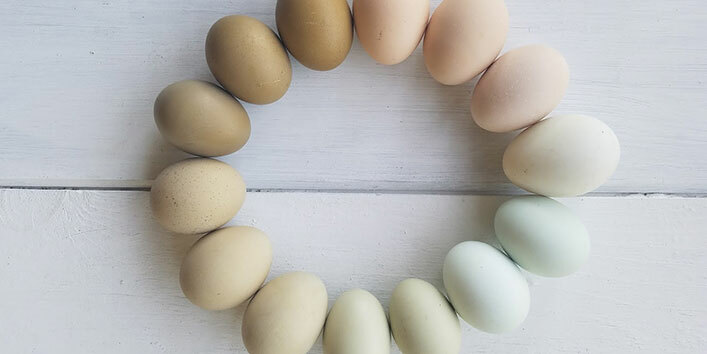 The protein in egg whites is purported to be super good for your skin and stretch marks in particular. Rub on the stuff three times a day for maximum fading. Apply the egg whites with a cotton ball and keep for half an hour and then clean the area with warm water. Even the mention of name potato is enough to send diet conscious people hiding, but believe me potato juice is like a manna. This juice is full of vitamins and minerals that help restore skin cells. There are two ways of doing it. Cut a medium-sized potato into 1-inch round slices and rub them directly on the affected area. 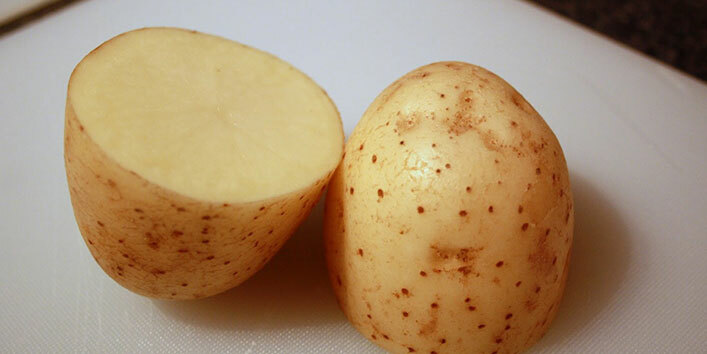 Alternately you can grate a potato and squeeze the juice in a bowl and apply it on the stretch mark with cotton. Let it dry for half an hour and then wash it with lukewarm water. Repeat the procedure 2 or 3 times a day for a month for visible results. 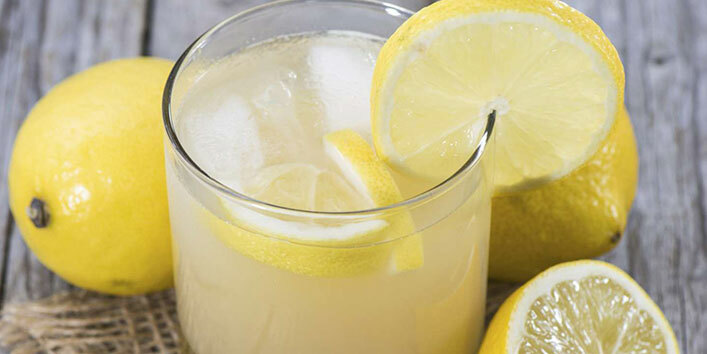 #3 Use of Lemon Juice: Surely you’ve heard of lemon juice lessening freckles, and it’s the same principle: lemon juice is a natural bleaching agent. Because of that, it can help stretch marks fade more quickly. Rub in the juices to the affected area and let it dry for about 10 minutes before rinsing off. Be sure to do this several times a day for a noticeable effect. 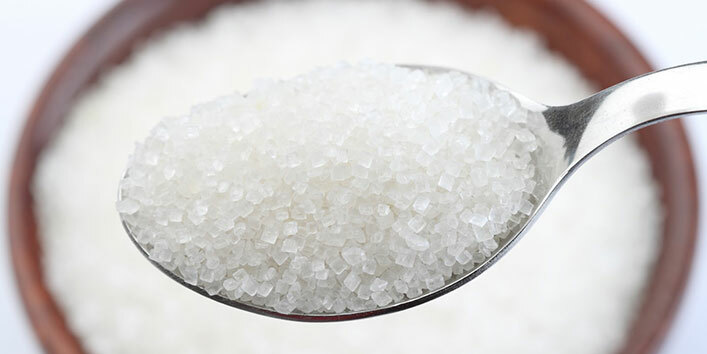 Sugar is a natural exfoliating agent and it works by removing the dead cells around the stretch marks and tones them to produce new skin cells. 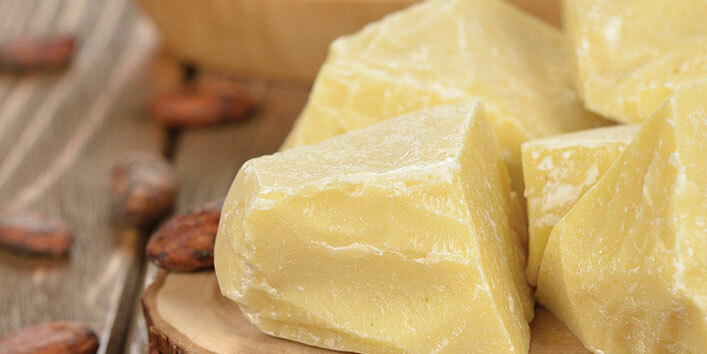 Sugar can be applied by making a paste of sugar with almond oil. Take one tablespoon of raw sugar and dissolve it in five tablespoons of almond oil and add a few drops of lemon juice. 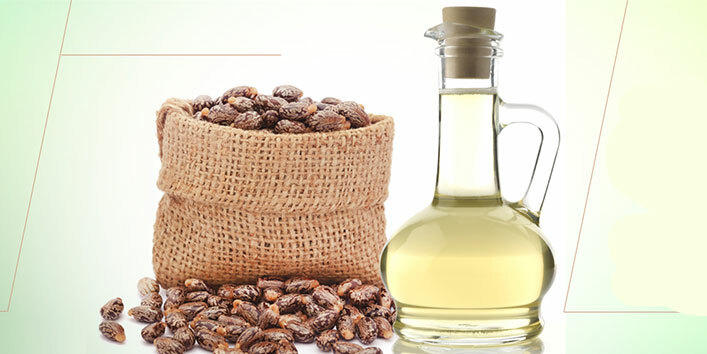 Apply this mixture with cotton on the stretch marks leave it to dry and then wash with lukewarm water. Natural oils are excellent emollients and they have the capacity to treat all scalp and hair problems as also skin issues including stretch marks. You just need to identify the right type of oil which suits your requirement. You should ideally gently massage your skin having stretch marks with oil for about half an hour daily. However, just applying oils to the marks can also do wonders. If doing so, you need to apply oil for about three to four times a day. Applying the oil to the stretch marks must always be followed by heat treatment so that the oils penetrate deeper into the skin and give maximum benefits. This can be done by wetting a hand towel and puttibs it in a microwave oven for two minutes and then wrapping it around the area for five minutes or alternatively you can put a thin cotton cover over the stretch marks and apply heating pads to the area for five minutes. Chamomile oil all can be used. But oils like olive oil and almond oil work very nicely because these vitamin E which is great for your skin. In case you are using olive oil use extra virgin olive oil because it has all the beneficial qualities of olives still intact in it and is a great moisturizer. These two items are super hydrating and can bolster skin regeneration and smoothness. If used a couple times a day, stretch marks may start fading. And it may be able to prevent new ones from forming! Really, any lotion is good for your skin and your stretch marks. The more hydrated your skin is, the better it’ll feel and look. You already knew this stuff is great for sunburn and your skin in general, but it’s also good for stretch marks. It’s nature’s super healer. For results, use it daily. It’s super safe during and after pregnancy, too! 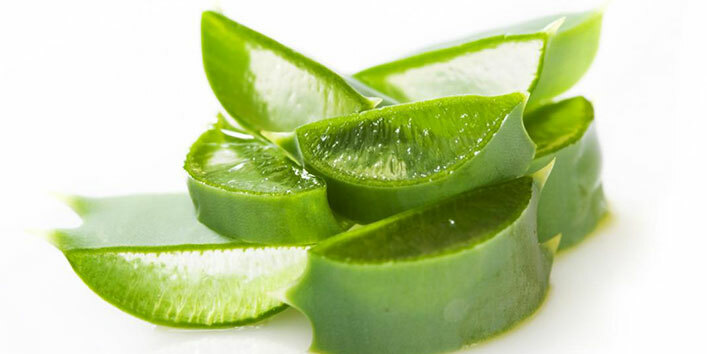 You can also make a mixture of aloe vera gel, vitamin E and vitamin A oil (from capsules) and rub it on the area until your skin absorbs it. 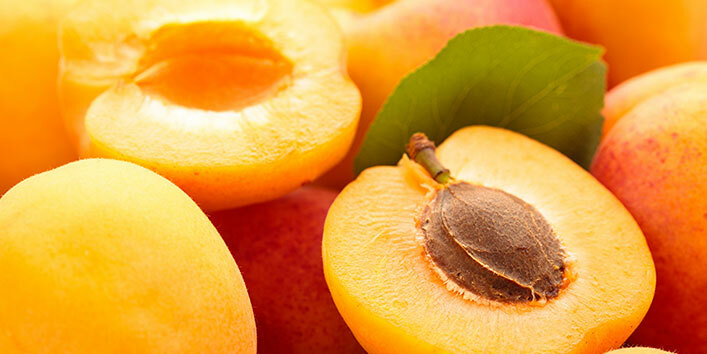 Many people use apricot scrub for rapid removal of stretch marks from their skin. However, we can also use a paste apricots and apply it on the affected area but you have to apply it on your stretch marks daily for at least a month or more. 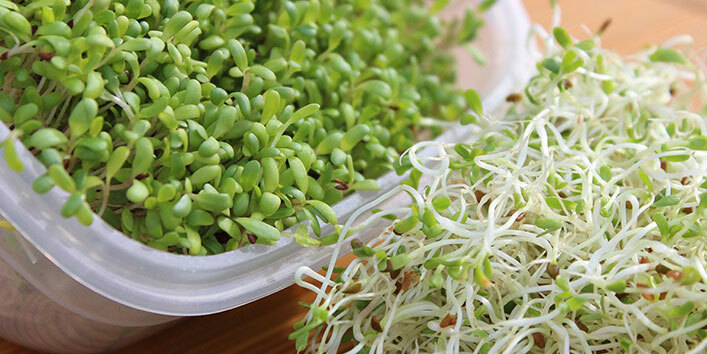 Rich in amino acids, vitamins E and K, this herb, is used by many to fade the marks away. You may also give it a try as it is said to be a great skin toner. Mix alfalfa powder with chamomile oil and mix well and apply the paste to your stretch marks. Drinking water is very essential. 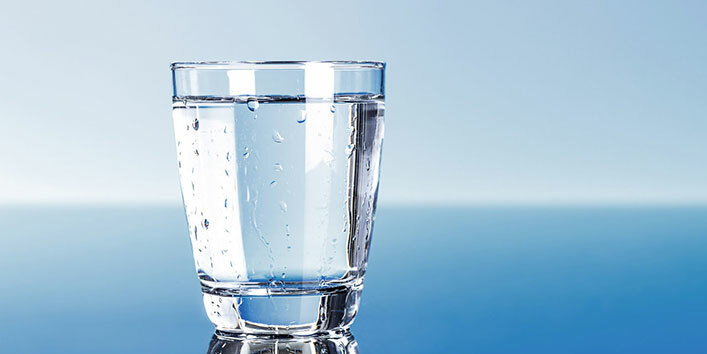 Having at least 8 glasses of water is a must to keep ourselves well hydrated. And good hydration means supple skin and thus fewer skin problems in general including stretch marks.